A ranch located in Aso, Kumamoto, where you can enjoy the nature and horses, and experience peace of mind. A ranch where you can really enjoy yourself, bursting with animals and featuring the Cosmos Garden, auto-camping sites, etc. You can enjoy the outdoors and the large-scale nature of Aso. Paraglider, hot air balloon, trekking, horse riding, etc. View the beautiful flowers and feel satisfied and healed. With an attached restaurant, and a factory where local beer is brewed using clear Kujo Kogen water! Please be careful to not drink too much. With “Pan”, a chimpanzee who has become famous after an appearance on a Japanese news channel. The “Miyazawa Theater” uses animals and is very popular. Here is a popular hot spring resort in Japan. It is located in the valley along the Tanoharu river. Small Ryokan are built next to each other in the spa town. Buildings of unified appearance with mud walls and Kawara* roof lined together. Coupled with the surrounding countryside, the atmosphere is like "Japan of the countryside". * Kawara is a kind of japanese Clay Roofing Tile. Regardless of the day of the week, the feature of this town is the figure that many tourists swagger. 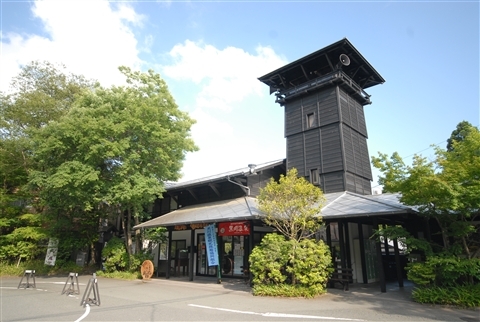 It is a general information center which is located in the center of the Kurokawa onsen. There is also a car park and public toilets. We provide information on the room vacancies of the day, directions, and facility guidance. We sell Onsen tickets, "Mugwort shampoo, rinse, and body soap" which are used in Kurokawa Onsen Central, and also towels. We also distribute the Kurokawa Onsen map and brochure of each ryokan. Opening hours on weekdays 9:00 ~ 18:00; Saturday, Sunday and the day before public holidays 9:00 ~ 19:00. 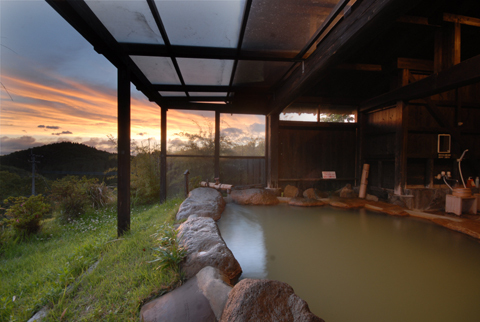 After you have purchased an Onsen ticket, you can enjoy the three ryokan’s open-air bath. It is valid within six months. It costs 1200 Japanese yen. Kurokawa Onsen Union is holding a variety of events to give away certificates, Kurokawa Onsen’s items and accommodation auxiliary ticket. 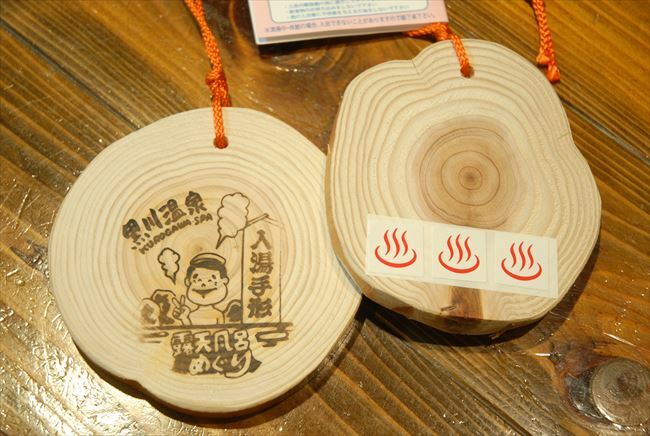 Onsen tickets make use of thinnings of "Oguni cedar". They are made by the people of the elderly club. The issuance of the Onsen ticket is around 12 to 200,000 copies a year. Its sales have been used in such as the street maintenance in Kurokawa Onsen, introduction of common leather soled sandals and umbrella, environmentally friendly soap and shampoo. Through the issuance of this Onsen ticket, the cohesiveness in Kurokawa Onsen becomes strong. 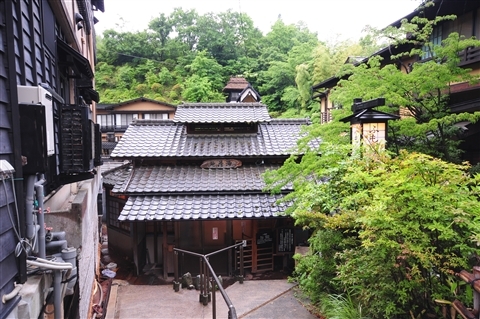 Jizou-Dou is located in the center of the Kurokawa Onsen. Children of Kurokawa Onsen grew up listening to the story of Jizou-Dou. 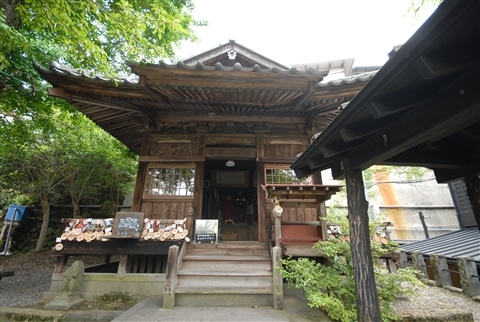 The story has been written at the entrance of Jizou-Dou. Nyuu-tou Tegata has Ema printed on them. Ema is a wooden votive tablet. Jizou-Yu is located in the opposite way of the Jizou-Dou. Jizou-Yu is a public bathhouse of residents who live in Kurokawa Onsen. Within them there exists a "good traditional open relationship" of the locals from children to the elderly. Bathing fee is 200 yen. 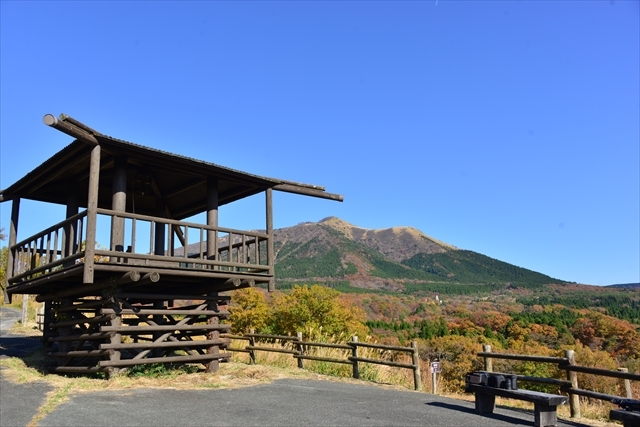 "Hiranodai plateau viewing platform" is commonly called "Lover's Hill." 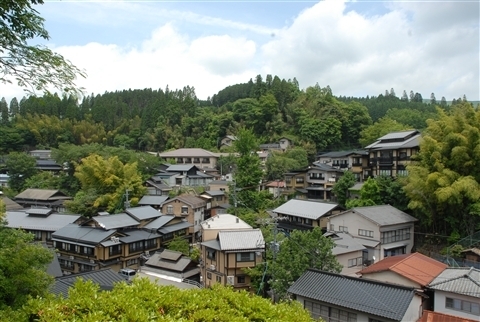 It is located a little bit away from the Kurokawa Onsen town. Scenery has spread to from Kuju mountain range to Aso. This place has been selected as the "Lovers' Holy Land". The main products are towels of unique colors and patterns ,Kurokawa Onsen original Tenugui, and handmade soap. Small goods of old cloth and hemp fabrics bag are also on sale. 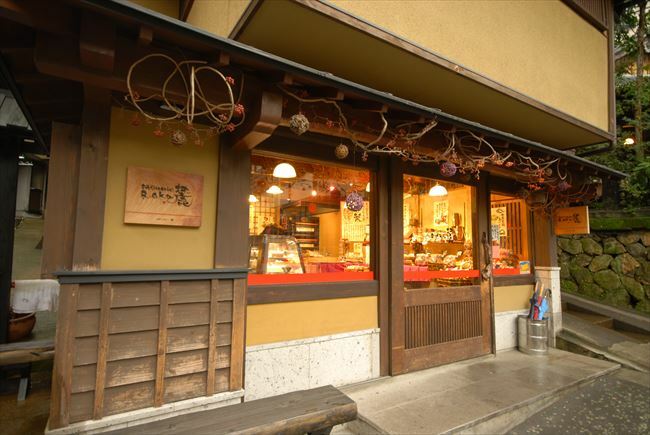 It is a patisserie that you may want to go in between hot springs and shopping. 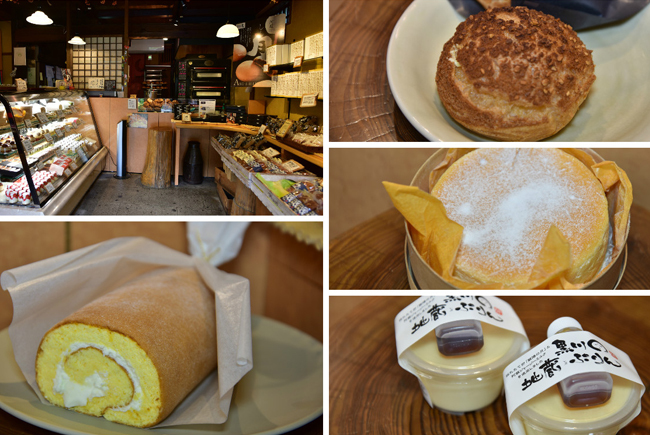 If you go down Igo-zaka, you can smell the drifting aroma of baked goods.